Did you ever think about being a real Star? Be Happy Doodles can make you a Star in the Be Happy Doodle of the day. 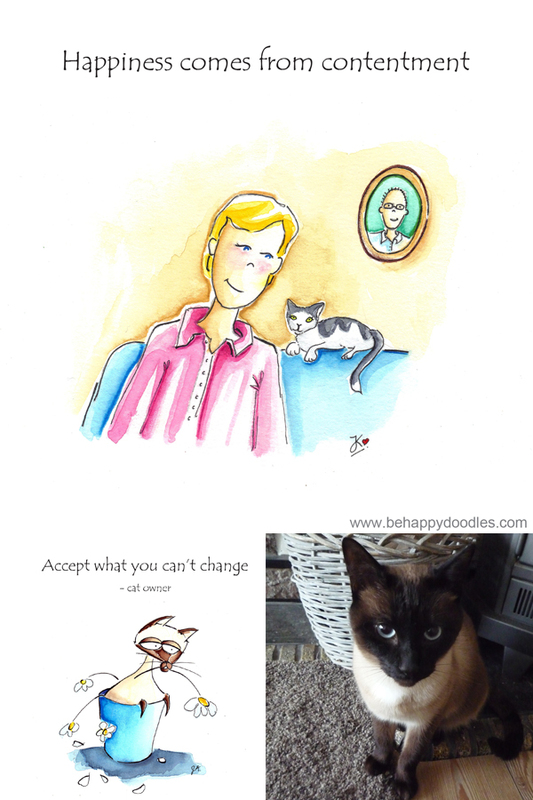 All you have to do is to send a picture of yourself, your friends or your pet and I will transform it to a daily doodle. You will get a custom made high resolution digital image wich you can use to print out or as a banner or profile picture on social media. It will also appear as a daily doodle, named or anonymous. When you love this idea and want to order a personal doodle, you can do this using the contact form.